How To Get The Lowest Car Hire Rates at Malaga Airport? 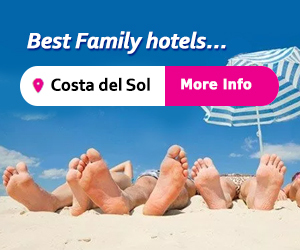 Hiring a car can make the difference between a good and a great holiday and Malaga and the Costa del Sol has so many wonderful and exciting places to visit. Follow my guide to getting a good deal on your hire car, driving safely and avoiding fines. Malaga Airport has 23 hire car companies competing for your business, 9 of which operate out of the terminal building. 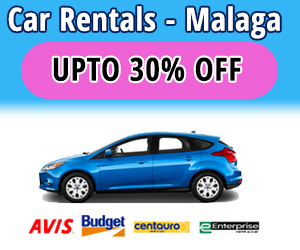 From July 23rd 2018 several car hire companies in Malaga Airport are offering up to 30% OFF. Finding the right car rental solution shouldn’t be hard work, so let this price comparison tool help you compare all car rental companies in Malaga Airport. Click the yellow button and compare over 18 of the leading car hire specialists, some with up to 30% OFF. You can access the car hire area from the arrivals hall of terminal 2 where it is clearly signposted, simply follow a ramp taking you down to where the car hire desks are located. Most of the companies which operate outside of the terminal building are still within the grounds of the airport and provide a shuttle bus which will take you to the respective car hire company offices in just a few minutes drive. 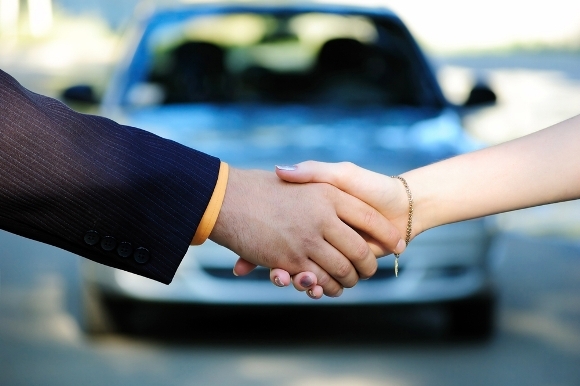 How To Get the Best Deal on Car Hire Rates? Car hire in Malaga is very popular and therefore competitive, use car hire comparison sites like travelsupermarket.com and gocompare.com to get a baseline of prices before drilling down for the best price. Always visit the rental car companies own website before booking to check the finer details if booking through a comparison site. Book well in advance to ensure you get a good deal and the make & model you want especially if travelling during June and September when companies can sell out. If booking child car seats or GPS, be sure to book these in at the same time as you book your car as companies can run out during busier times. Check if your booking includes a full or half tank of fuel as it can cost anywhere from 50 Euros to fill up. Also be sure to check if you have to return the car with fuel, if you don’t fill up, they will charge your credit card and you’ll end up paying more than the normal price per litre. Unscrupulous hire companies can charge you a fee on top of the fuel charge. Check the insurance policy excess charge; this can range from £500 and £1500. If you hire a car often, consider taking an annual excess policy from insurance4carhire.com, this costs around £49. 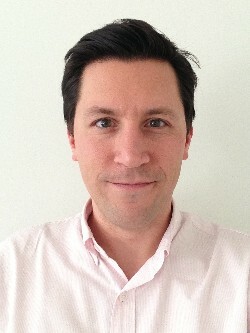 Most companies will not guarantee the exact make and model due to supply and demand. If you want a 4 door diesel with automatic transmission make sure you get this in writing by email before you book. Spain on the whole is a safe country to drive around as long as you follow a new set of rules which were updated as of Friday 9th May 2014. The Spanish authorities do enforce these laws so take note and be aware that they will apply to you as a hire car driver too. Some fines are issued on the spot so don’t end up blowing most of your holiday budget paying an unnecessary traffic fine, some of which are up to 1000 Euros. The legal drink drive limit is now just 0.5 percent (around 1 glass of wine or beer) – penalties can include fines and even a prison sentence. Children up to the age of 3 must be in a child seat in the back of the vehicle suitable for their age and weight. Children up to the age of 12 must be seated in the back of the vehicle. 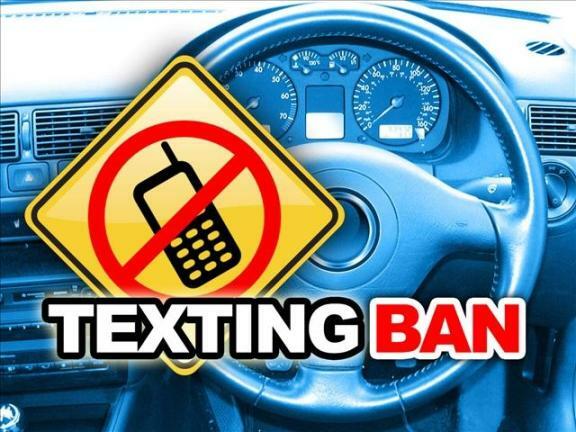 Mobile phones must not be used whilst driving unless in a hands free kit. Speeding fines can be as much as 600 Euros and apply even if you are going just 1km over the speed limit. If you break the speed limit by more than 60% you could spend up to 6 months in prison. Drivers must wear shoes with straps around the ankle i.e. not flip flops or shoes with no backs, the fine for inappropriate footwear can be up to 200 Euros. Groceries must be carried in the boot of the car and not on the back seats, people have been known to be caught and fined driving out of supermarket car parks. How To Return Your Car? On your return to the airport, you will join the road ‘Avenida Garcia Morato’ leading you to the main roundabout at the entrance to the airport. Straight over this roundabout and you will see the sign saying car rental return; this road will be the first exit on your left. From here just follow the signs for your particular car hire company, there will be a desk for dropping off the keys for each car hire company (including those with offices outside of the airport) in the return car park.